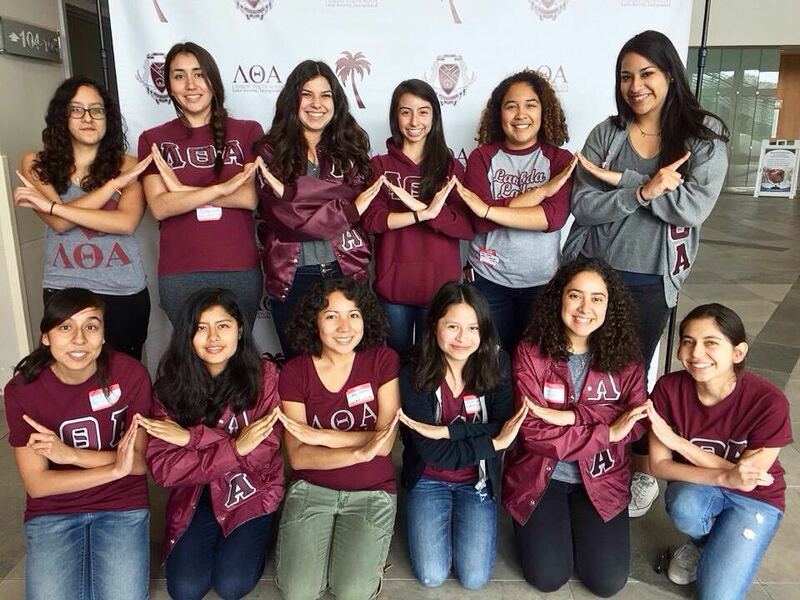 Lambda Theta Alpha Latin Sorority, Inc. was established in December of 1975 at Kean University as the first Latina sorority in the United States. Our 17 Founding Mothers aimed to create a sisterhood that would cater to the academic and professional success of all womxn. Thirty-three years later, our very own Delta Phi chapter at USC was established to carry on this mission. We are proud to be "latin by tradition not by definition." We aim to serve the multitude of womxn in our community--of all creeds, ethnicities, religions, political views, etc. LTA will continue to present charitable and educational programs in the vision of our founders for many years to come!